Do you like Super Rally Challenge? Share it with your friends. 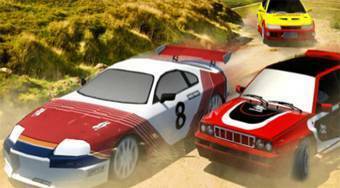 Super Rally Challenge - try to have the best time in eight rallies.